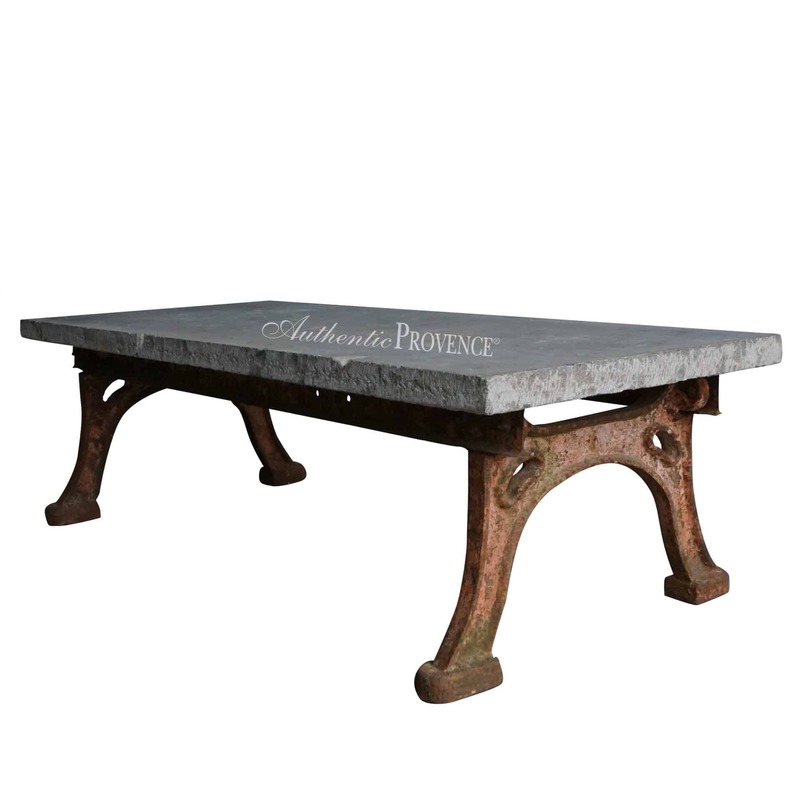 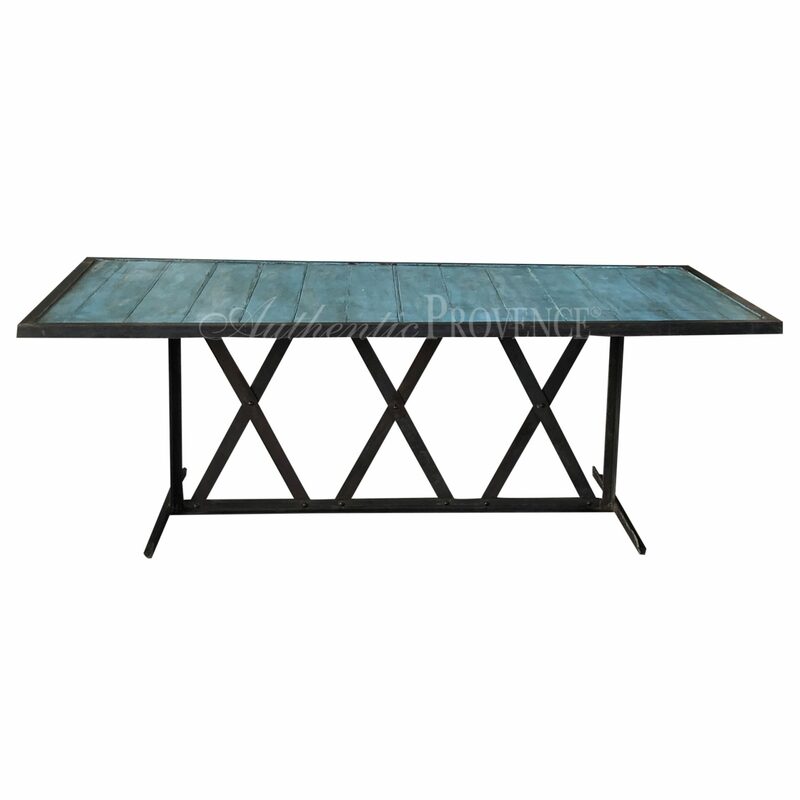 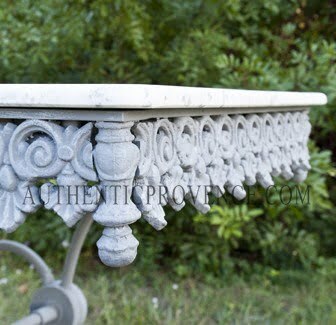 We specialize in exceptionally long and oversized distressed tables. 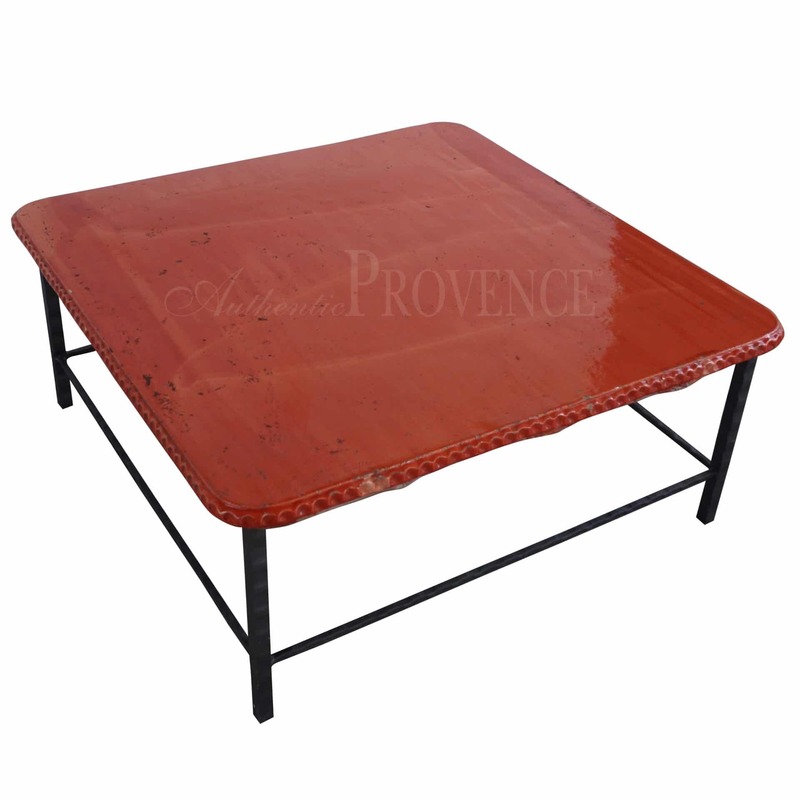 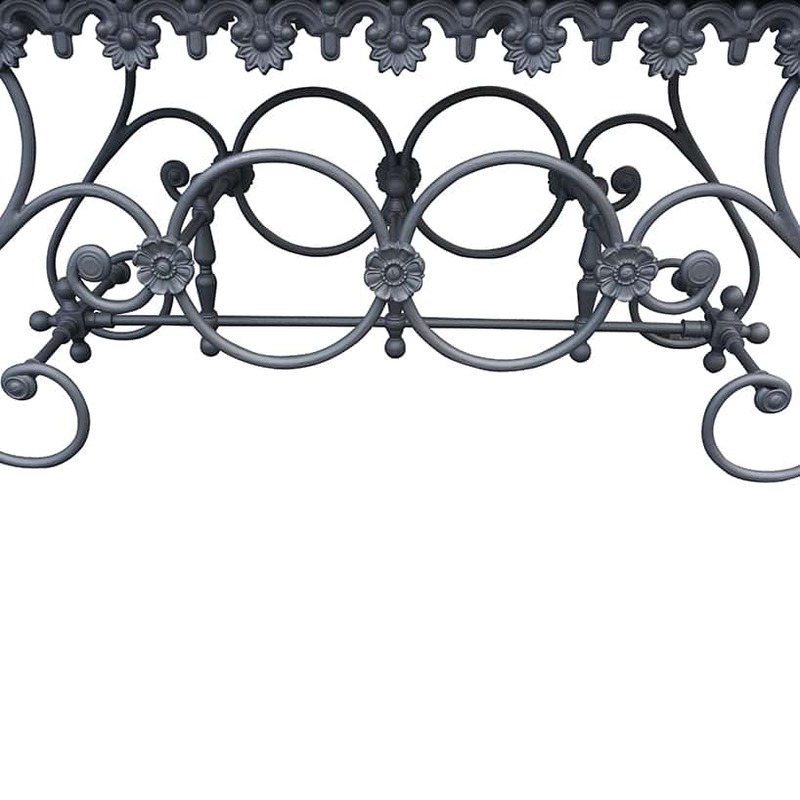 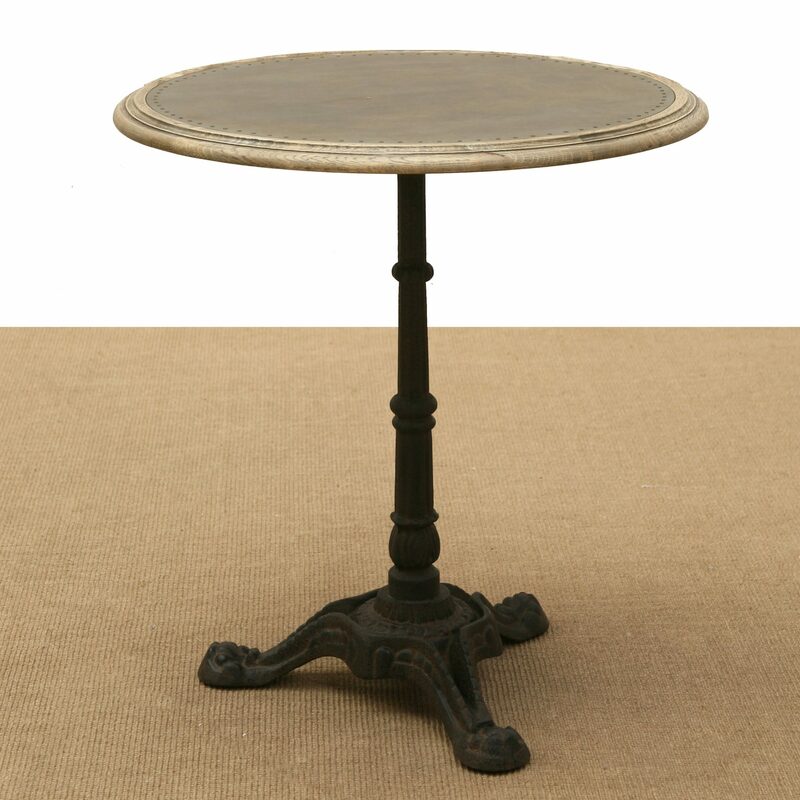 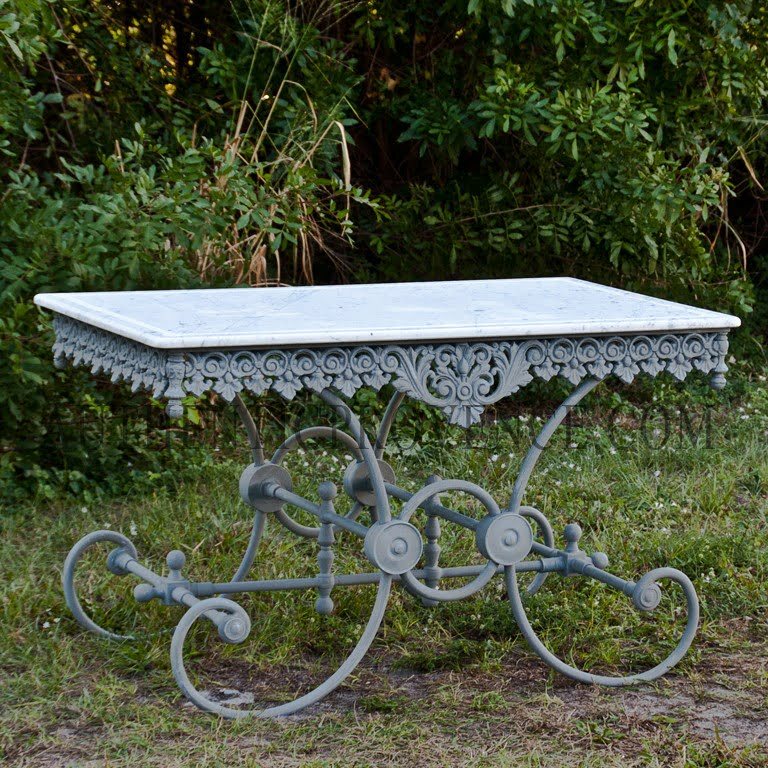 You’ll also find traditional French style tables. 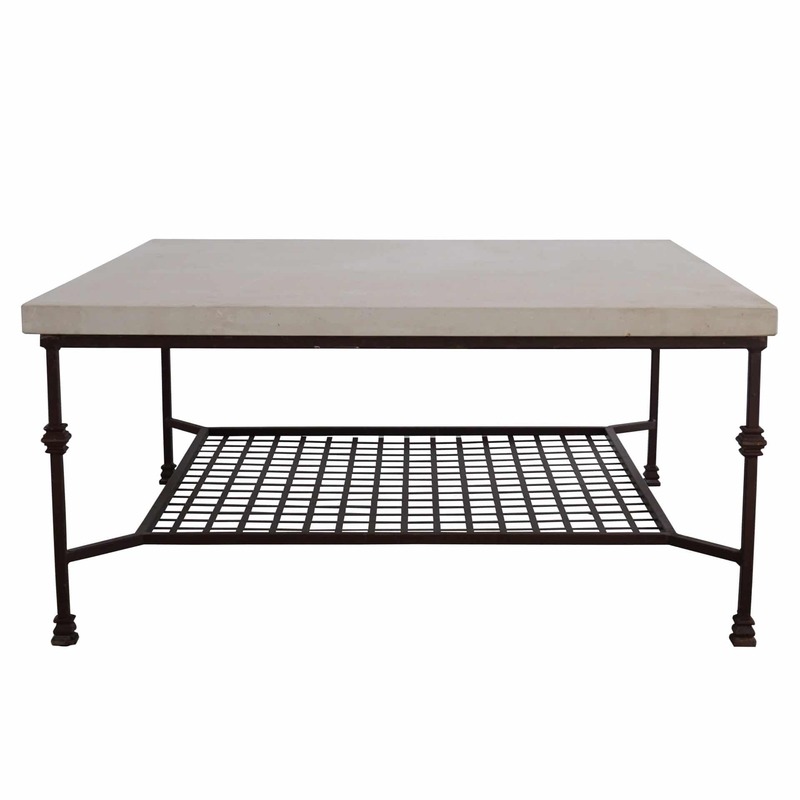 Explore our selection to find the perfect fit for your home.